After raving about Vegas Volt by MAC, I was sure that I found my favourite lipstick. Last week I received some lovely products from Lily Lolo and I fell in love with the lipstick I got in a shade called Intense Crush. Oh my.... It is absolutely amazing! "Natural creamy lipsticks for beautiful and nourished lips. 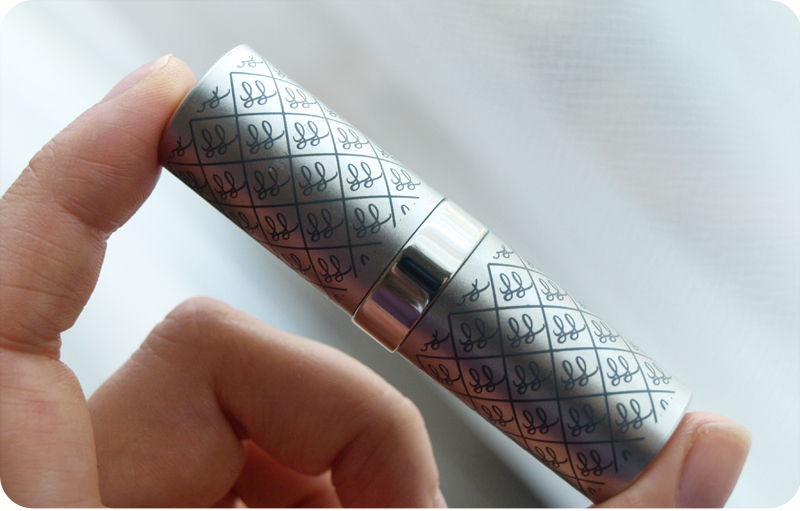 Each shade gives a stunning natural glow while protecting your lips with Vitamin E and rosemary extract." As soon as I applied the Lily Lolo Lipstick in Intense Crush I knew that it will be my favourite colour ever! When you get something online, you never know what to expect, but I am very happy with my choice! Intense Crush is a shade described as a natural, coral peach and that's exactly how I would describe it too. The consistency is very creamy and the formula is hydrating and full of goodness, enriched with Vitamin E and rosemary extract. 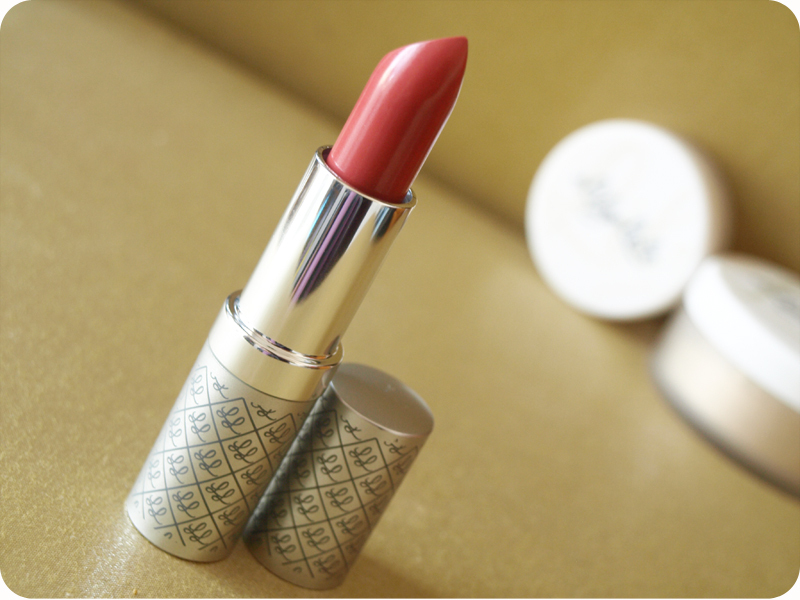 It applies beautifully and feels great on the lips. It is comfortable to wear and stays put for 4 hours. I absolutely love it and I can't atop raving about it! 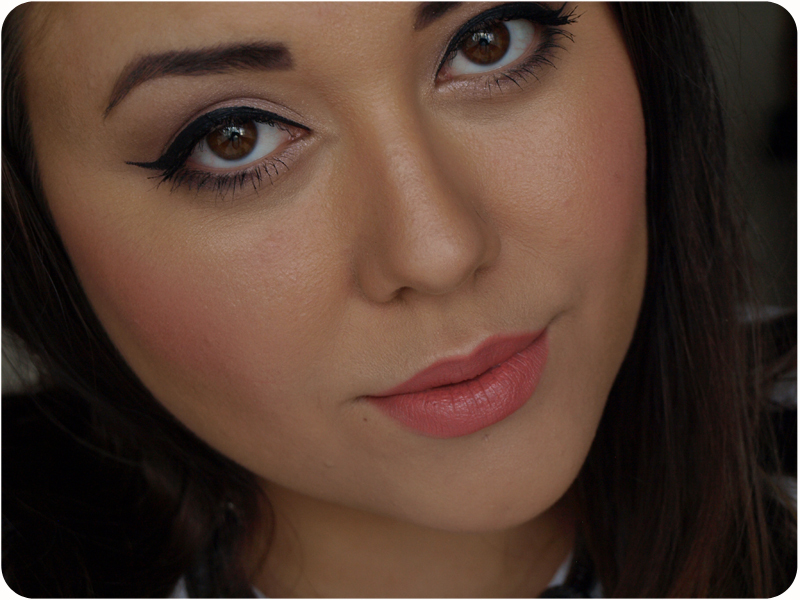 If you've been looking for a perfect peachy shade- this is it!